The "Black book". The official Sprint Master's guide. This guide will help you plan and execute your own Service Design Sprints using the MVS model. 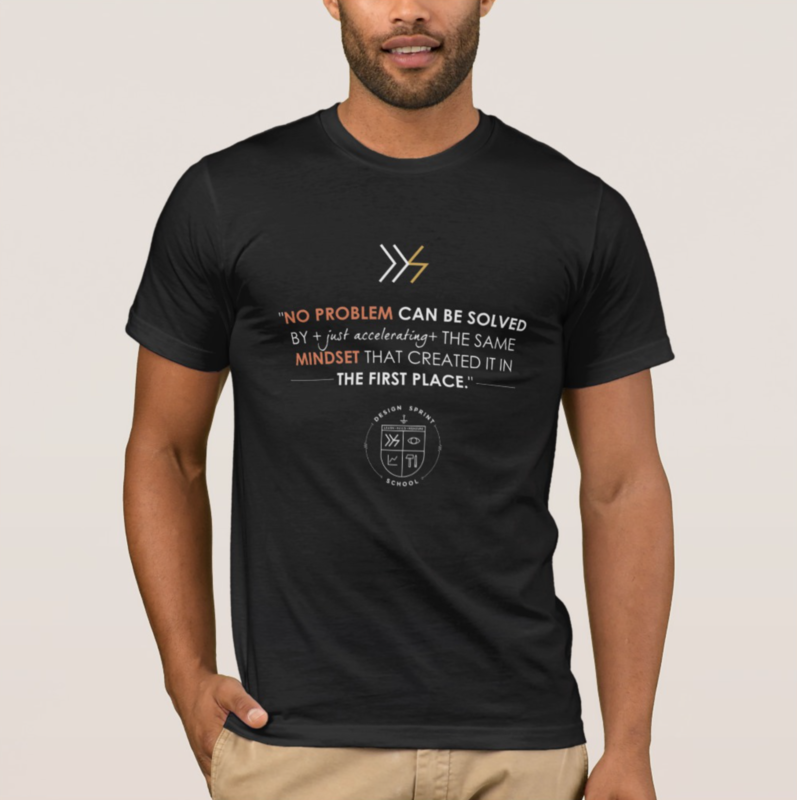 "We wanted to make the best for the most for the least"
"No problem can be solved - by just accelerating - the same mindset that created it in the first place". 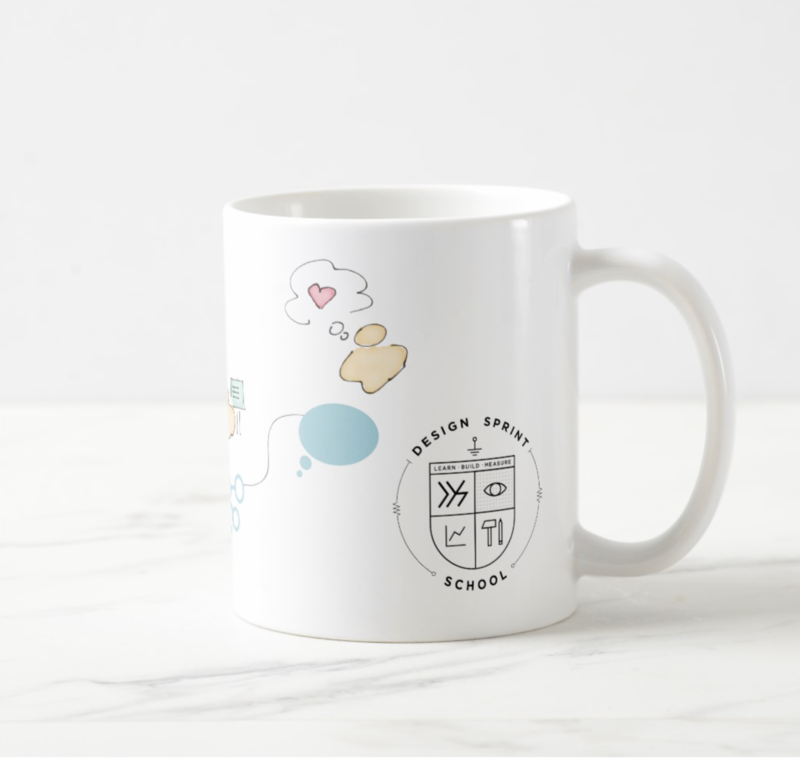 Understand how people Learn, Use and Remember the things surrounding them is the key to create things people love. 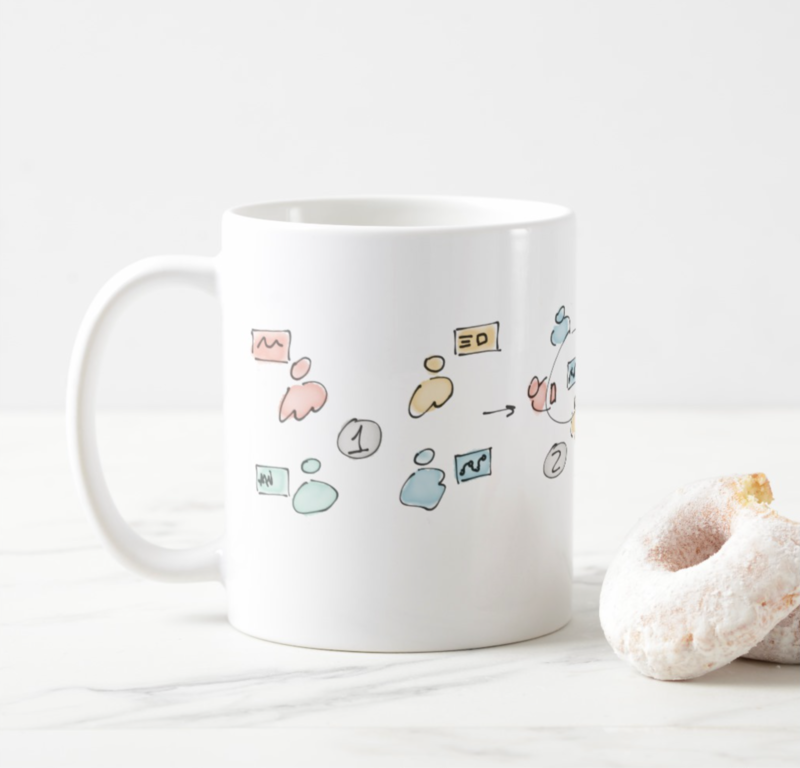 This mug describes in a fun way the SWAP ideation technique, one of the most efficient ideation techniques we know about. The "Blue Book". 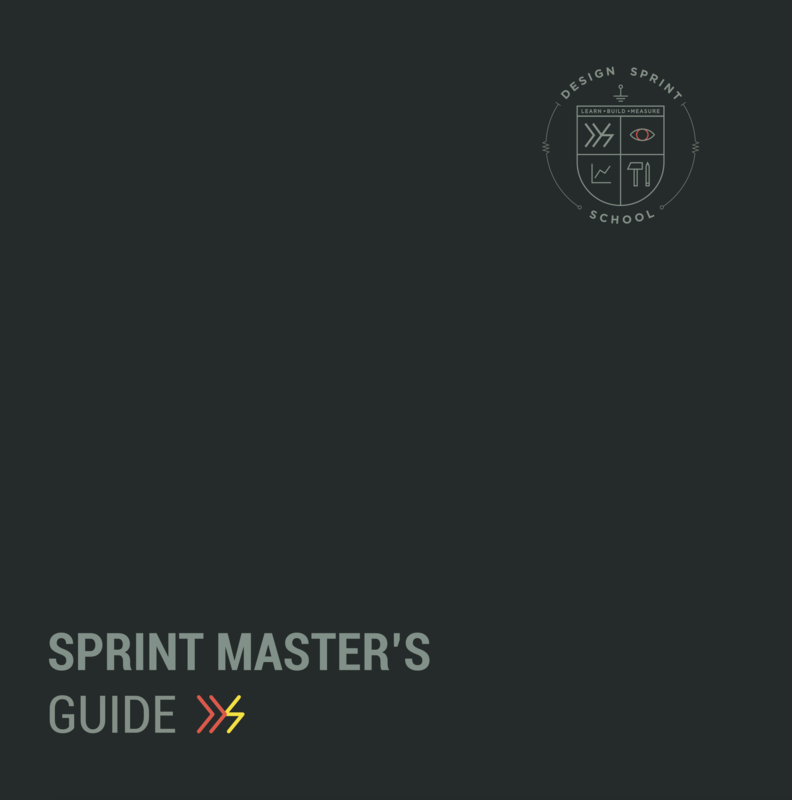 The official Sprint Master's guide. 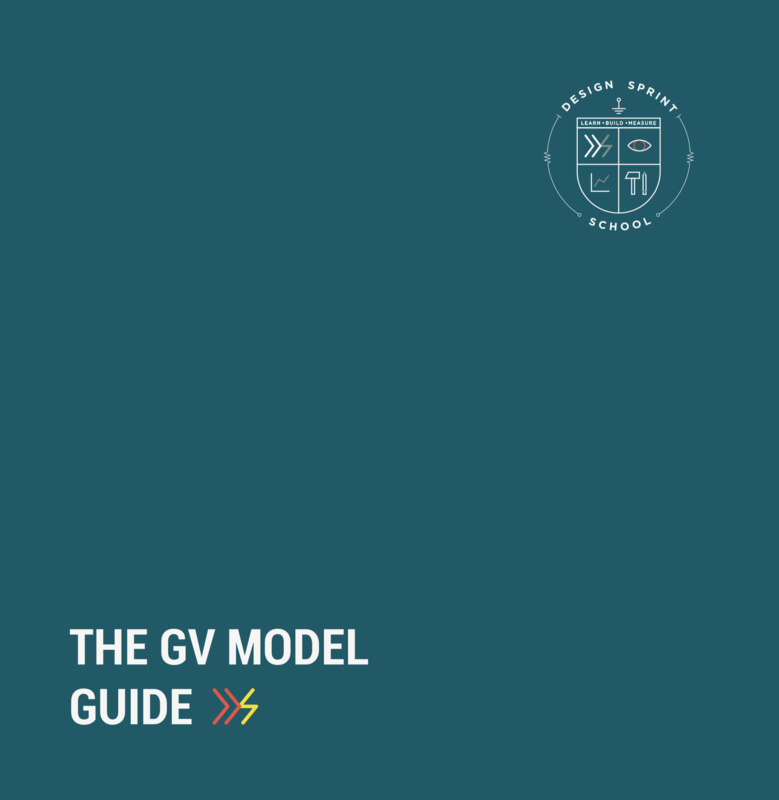 This guide will help you plan and execute your own Google Ventures' Design Sprints using the GV model.